Thank you for everything, it was a true pleasure to work with you and your team. The employees and Board are very satisfied with the results and pleased with the process. Valerie Ruxton provides advice, counseling and support in the area of human resources, with special emphasis on policy review and development, employee relations, labor relations preparation, performance management, grievance investigation and response, classification and compensation, and organizational development and training. She is a highly experienced and effective human resources professional who has earned an excellent reputation in the field. As a Human Resources administrator in the public sector, Valerie regularly facilitated the resolution of complex issues and problems. She has well-honed analytical skills, and a full understanding of the State, federal and local regulations which govern California public sector human resource functions. Valerie’s approach is always solution-oriented; she is able to quickly identify issues, clarify goals, and help develop options to achieve those goals. Her excellent communication and interpersonal skills are assets in helping managers work through challenges as well as develop and implement solutions. Prior to affiliating with MRG, Valerie held key human resource management positions with the City of Benicia and the City of Napa. She served the City of Benicia as the Human Resources Manager for two years (2008-2010), and served in various professional human resource capacities during her 18 years (1990-2008) with the City of Napa, including Personnel Administrative Services Officer. Valerie also has private sector human resources experience, gained while serving as the Assistant Personnel Director and Personnel Director for John F. Kennedy University. As a consultant with both MRG and her own private consulting firm, Valerie has worked on a variety of human resource projects for cities, special districts and non-profit organizations. Projects have included providing disciplinary review and guidance, researching and preparing grievance responses, developing and implementing ADA compliance and leave management processes, undertaking classification and compensation studies, and analyzing existing rules and policies and developing recommended changes. 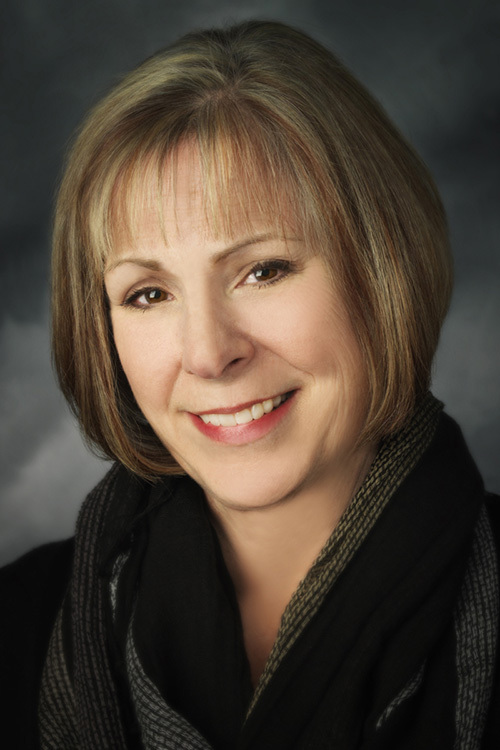 Valerie is past-president of the Western Region Intergovernmental Personnel Assessment Council, and a current member of the International Public Management Association (IPMA-HR). She has been a presenter at workshops and conferences, covering topics including managing representation for part-time employees, classification and compensation, performance management, and customer service in the public sector. #metoo–Harassers and Victims: Who Are They and How Can We Stop Workplace Sexual Assault?